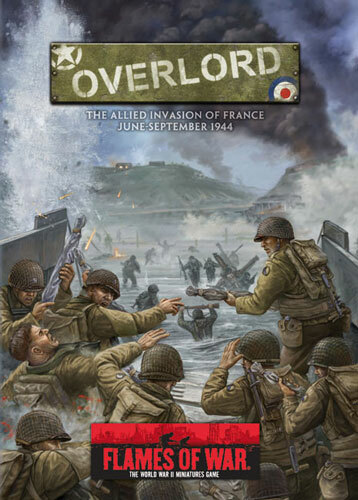 With the release of the new Normandy Battles book now including the scenarios, airlanding and beach assault rules that featured in the original D-Day book, But we didn't have space for the Axis Of Attack campaigns and the full Axis Of Attack rules. 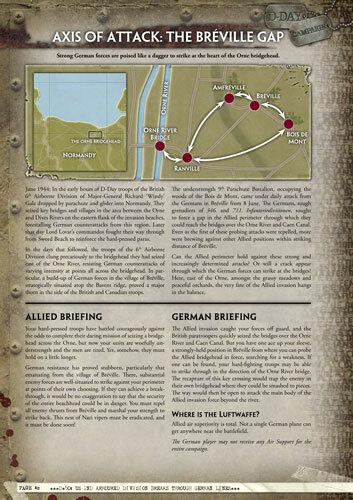 However, we didn't want these to disappear altogether so we decided to provide the Axis Of Attack Campaigns featured in D-Day as PDF downloads for your enjoyment. 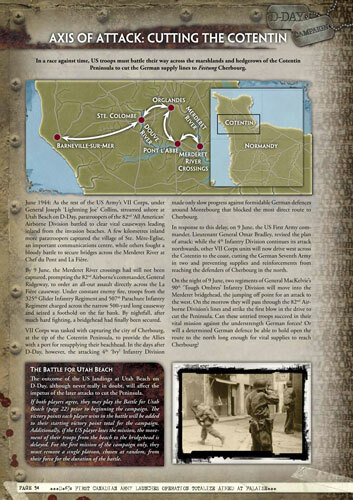 In this article, we feature the Axis Of Attack Campaigns from D-Day: The Campaign For Normandy, June-August, 1944.